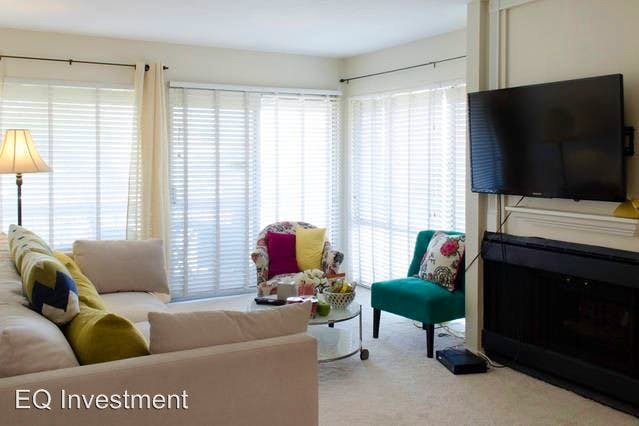 What does $2,600 rent you in San Mateo, today? We've rounded up the latest rental offerings via rental site Zumper to get a sense of what to expect when it comes to hunting down an apartment in San Mateo if you've got a budget of $2,600/month. 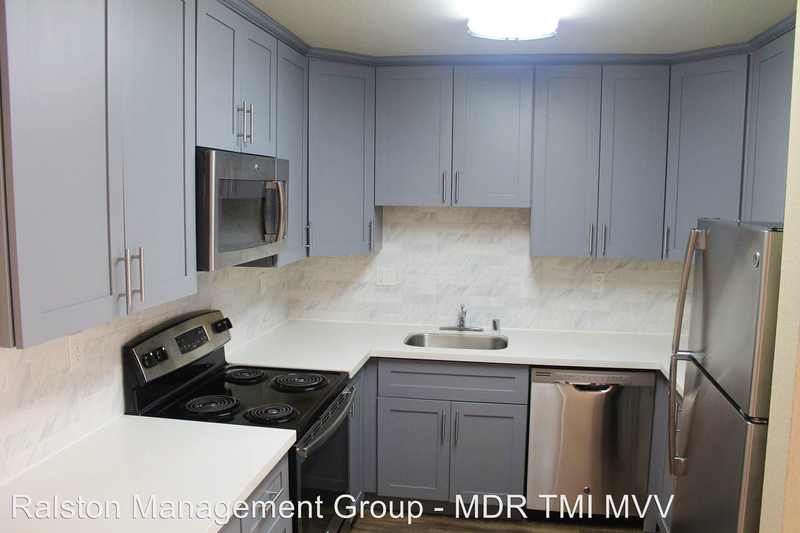 Here's this one-bedroom, one-bathroom apartment located at 710 Mariners Island Blvd., #212. It's listed for $2,600/month for its 750 square feet of space. The building features on-site laundry and a fitness center. In the furnished unit, there are carpeted floors, a balcony, high ceilings, a ceiling fan and a fireplace. Cats and dogs are not permitted. Future tenants needn't worry about a leasing fee. According to Walk Score's assessment, this location is moderately walkable and is convenient for biking. Here's an 840-square-foot one-bedroom, one-bathroom apartment at 4295 George Ave., #1 that's going for $2,550/month. The apartment boasts in-unit laundry, carpeting, a fireplace and a dishwasher. The building features a swimming pool. Pets are not permitted. Future tenants needn't worry about a leasing fee. Next, check out this 555-square-foot one-bedroom, one-bathroom that's located at 438 N. El Camino Real. It's also listed for $2,550/month. Apartment amenities include hardwood floors, a dishwasher, hardwood floors, a balcony and stainless steel appliances. When it comes to building amenities, anticipate on-site laundry, garage parking and outdoor space. For those with furry friends in tow, know that cats and dogs are welcome on this property. The rental doesn't require a leasing fee, but there is a $500 deposit and $300 deposit.